Facebook CEO Mark Zuckerberg says he's still an "idealistic person" who believes giving everyone a voice is fundamentally a good thing. Zuckerberg also called for new laws around political advertising, saying it shouldn't be up to a private company to decide what qualifies as political content. 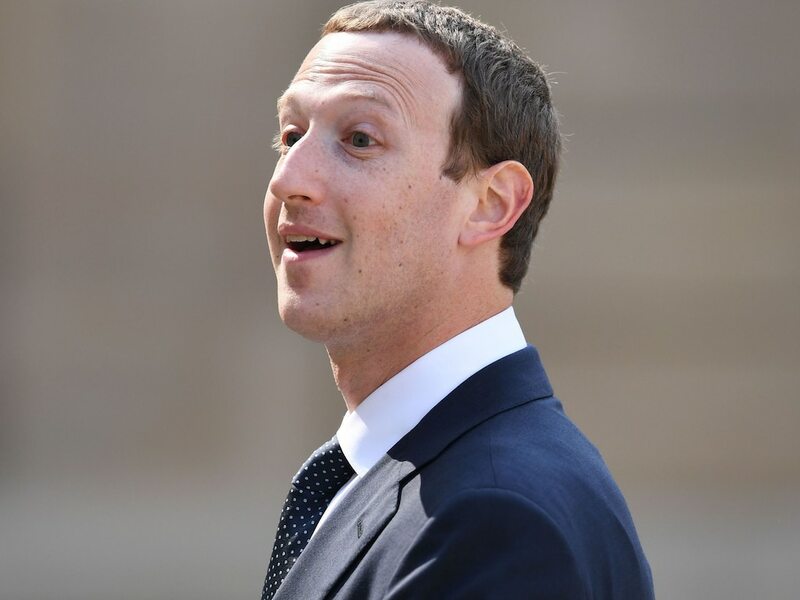 Facebook CEO Mark Zuckerberg described himself as an "idealistic person" who believes giving everyone a voice online is fundamentally a good thing, despite serious issues such as the livestreamed Christchurch shooting, the Cambridge Analytica data leak, and misinformation. In an interview with ABC News that aired on Thursday, Zuckerberg said he was "more surprised than I should have been" about the many hits Facebook has taken over the last 18 months. He said: "I think, in retrospect, one of the big reflections was that I'm a very idealistic person, right? I built this because I believe that giving everyone a voice is going to be a positive thing. And I still believe that.